I can’t be quite sure, but I can make an assumption: Students have lost their simple math skills. Students memorized to make it through. 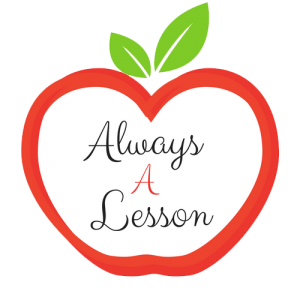 The more math lessons that I taught, the stronger my own mathematical strategies became. 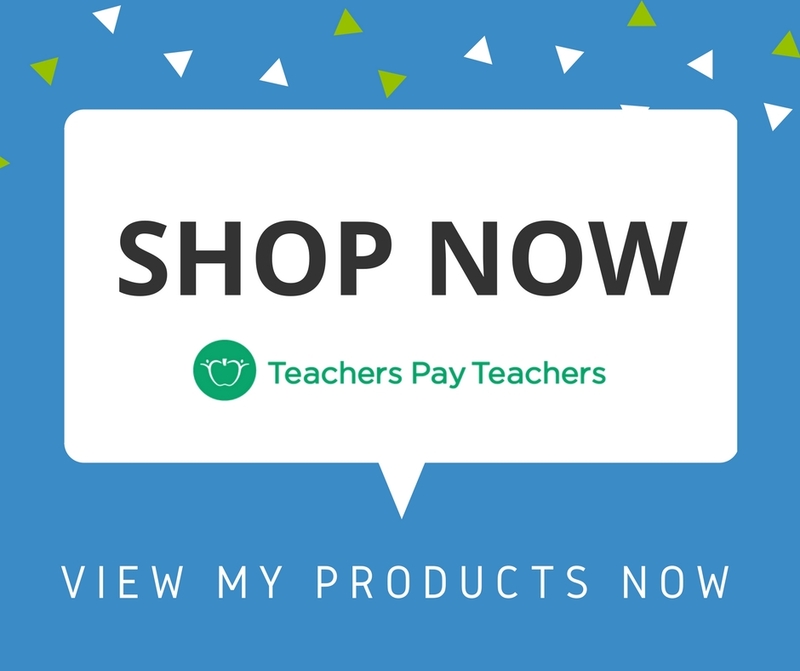 My knowledge of the base ten system seemed to take on a whole new understanding and I could suddenly solve any problem with mental math- an experience I never had as as student myself. When I think back to my own schooling, I never really “got” math. I did my assigned homework, passed my tests and moved on to the next level of learning. But, I never really could make sense of math concepts and the process of learning them never came easy. I assume my students had this same experience. They never had exposure to the “why” behind the “what” and spent far too much time solving for answers rather than solving for alternative strategies. These memorized practices easily get brain dumped to make room for the new concepts to be learned and this behavior gets repeated over and over throughout their schooling. Students lack practice of simple skills. Because students are advancing in their mathematical skillset, they spend the majority of their time on higher level skills and do not activate the foundational skills often enough. 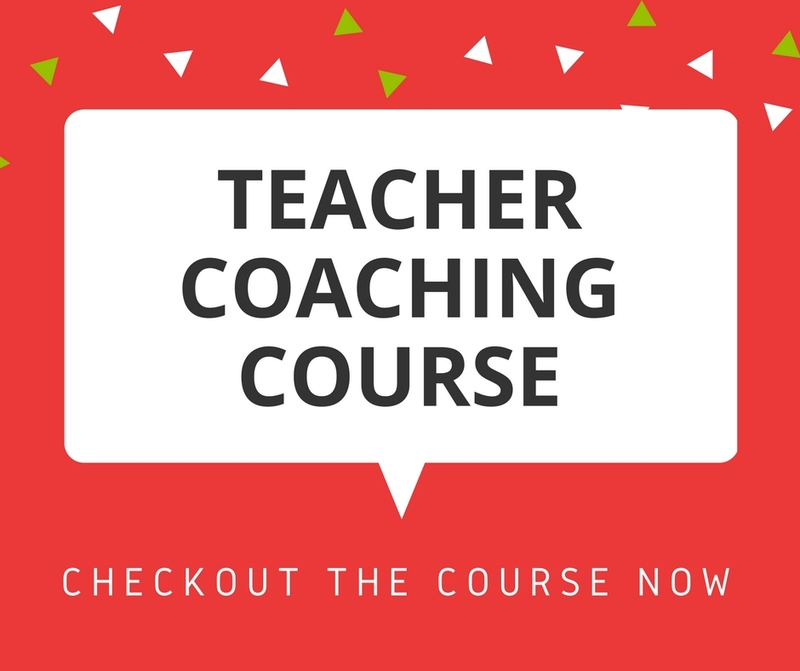 Students then get rusty with these simple skills and since they were only memorized processes to begin with, they are replaced with the latest mathematical knowledge, leaving a student’s foundation of mathematical understanding crumbling. If I am right with my above two suspicions, then we as teachers need to bring back the basics. That means we need to spiral in old skills to keep them just as fresh as the new ones we are teaching. In time, the hope is that students are able to have a better understanding of how numbers relate to one another instead of just performing memorized algorithms. That’s why when I create resources for teachers to use in their classrooms, I don’t shy away from the foundational skills because I know kids need them. I have to admit that I do try to disguise them in a fun activity so that students don’t feel like they are being asked to do “easy” math, but that they are engaged and interested while polishing up previously learned skills. 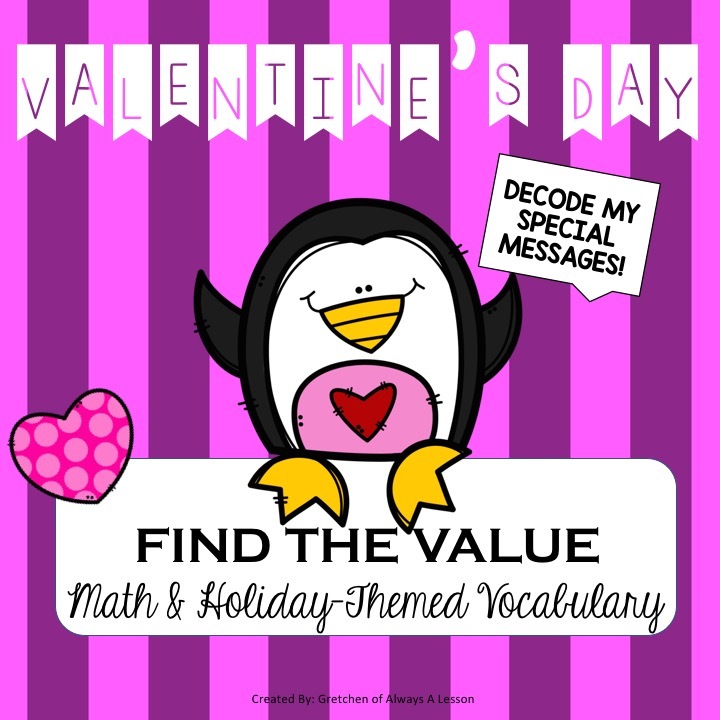 With Valentine’s Day upon us, it is the perfect time to spiral some foundational math skills into instruction while having some holiday fun. I designed a fun, engaging activity where students are asked to use a secret alphabet code to find the numerical value of holiday-themed words (hello literacy and math practice!). I then took it a step further and provided a challenging activity to repeat the same task for additional practice, but this time only with mathematical vocabulary. 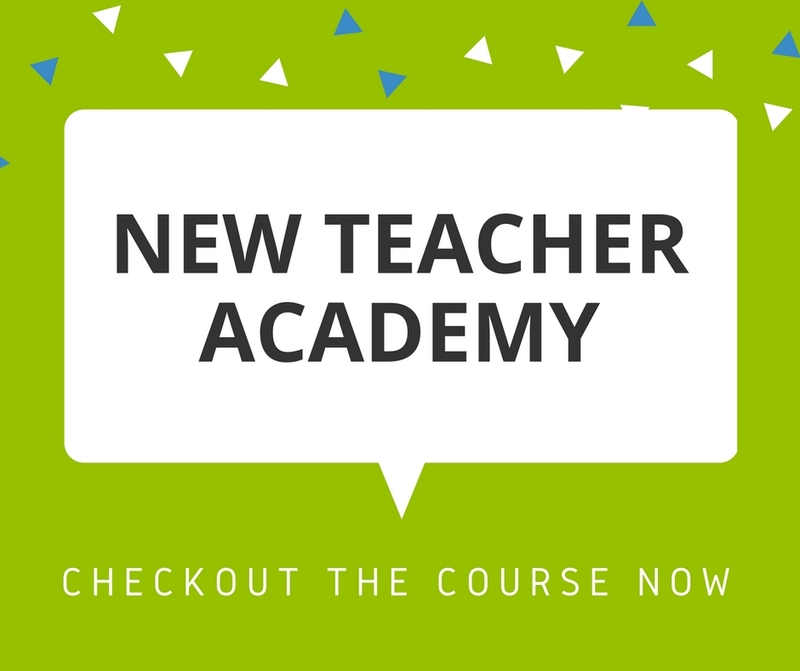 This activity is great for building content knowledge, vocabulary acquisition, and mathematical computation practice for all levels of learners. Oh yea, and the kids LOVE it! Want to try it out? Click the photo below. 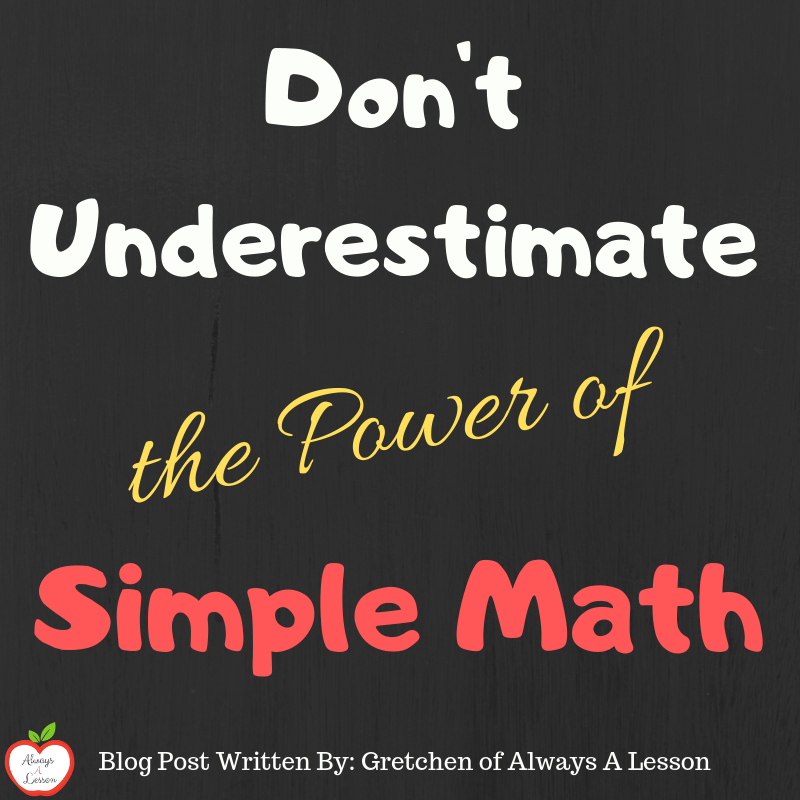 It is important that we educators do not underestimate the power of simple math. Our kids need repetitive practice on all skills acquired so that they can build a stronger understanding of how of all of these skills interact with one another. This ensures students gain proficiency in mathematical understanding instead of just becoming memorizing math robots. How do you incorporate basic skill review into your instruction?